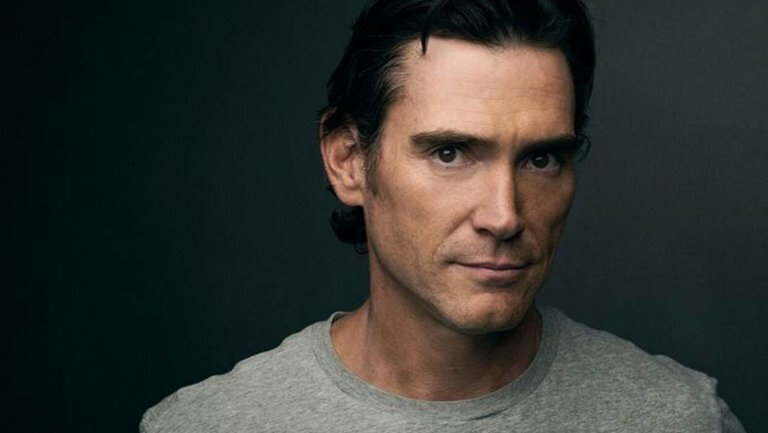 Billy Crudup is headed to the small screen. The Tony and SAG Award winner has been tapped to star opposite Naomi Watts in Netflix drama series Gypsy, The Hollywood Reporter has learned. Picked up to series in January, the drama follows the journey of Jean Holloway (Watts), a therapist who begins to develop dangerous and intimate relationships with the people in her patients' lives. Watts will star as Jean and also be credited as an executive producer. Crudup will play Jean's husband and loving father to their daughter.